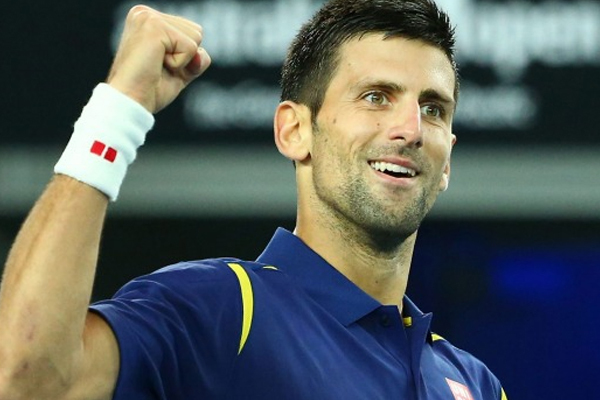 Novak Djokovic is going to miss the rest of this season because of an injured right elbow. “All the doctors I’ve consulted, and all the specialists I have visited, in Serbia and all over the world, have agreed that this injury requires rest,” Djokovic said. “A prolonged break from the sport is inevitable. I’ll do whatever it takes to recover. “My elbow is hurt due to excessive playing, and it troubles me constantly when serving, and now when playing forehand as well. “My body has its limits, and I have to respect that and be grateful for all that I have achieved so far. That means Djokovic, who has never missed a major tournament since 2005, will pull out of the U.S. Open. Coach Andre Agassi has committed to stay with Djokovic for the 2018 season.